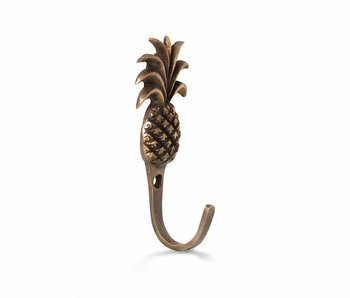 Add a hint of fun to your home decor with this pineapple hook! 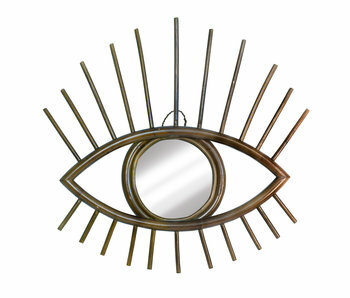 -	Material: Brass metal with an antique gold look. -	Packed in a re-usable cotton Scmyk Selected bag. Hello tropics! 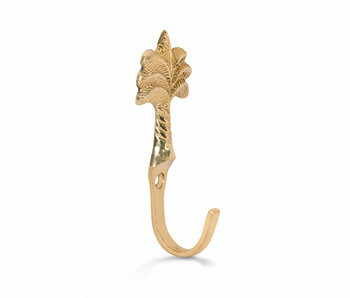 A fantastic and fun palm tree hook, guaranteed to brighten up any room in the house. Aloha! 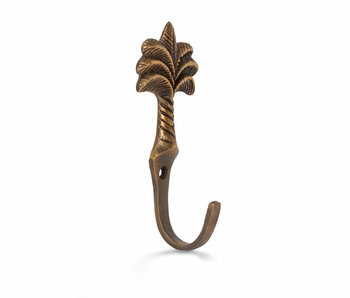 Add a touch of the tropics to your house with this palm tree shaped bottle opener. Hello cutie! 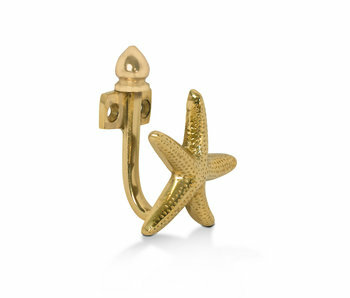 A fantastic and fun star fish hook, guaranteed to brighten up any room in the house. 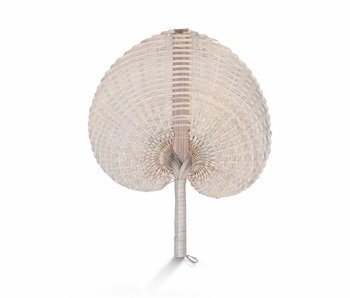 Handmade using rattan techniques this mirror is perfect to make a statement in any room or partner with other mirrors to create a feature wall. 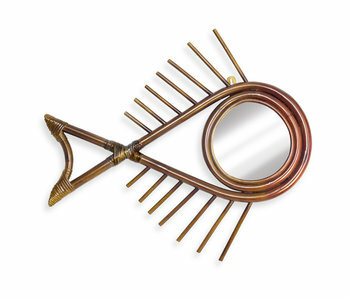 Comes ready to hang with a metal hook on the back. 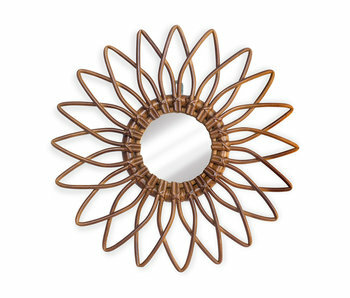 Handmade using rattan techniques this mirror is perfect to make a statement in any room or partner with other mirrors to create a feature wall. 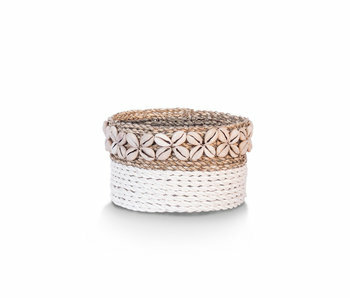 Every item you order is carefully created and lovingly made by hand. 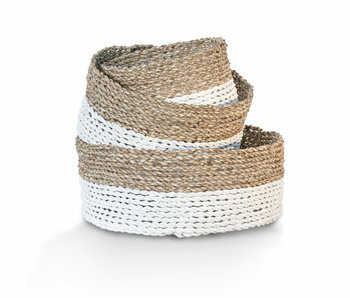 Handwoven natural seagrass basket with a white base and natural contrast. 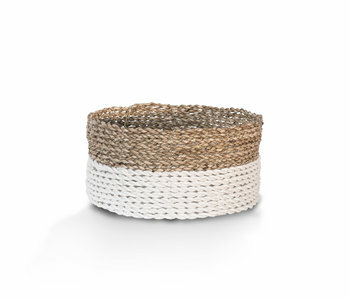 Perfect for storage or pot plants covers. 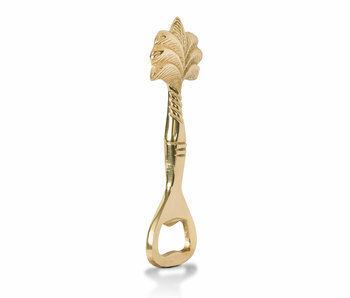 An unmissable piece in every home or office. 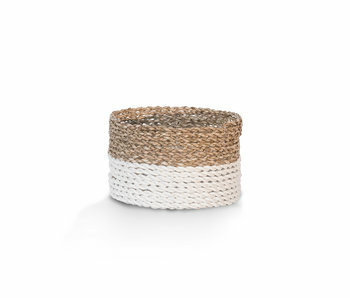 Handwoven natural seagrass basket with a white base with natural contrast. Perfect for storage or pot plants covers. An unmissable piece in every home or office. 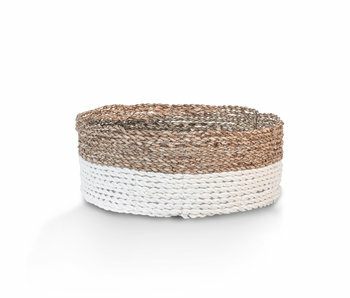 Handwoven natural seagrass basket with a white base with natural contrast. Perfect for storage or pot plants covers. And unmissable piece in every home or office. 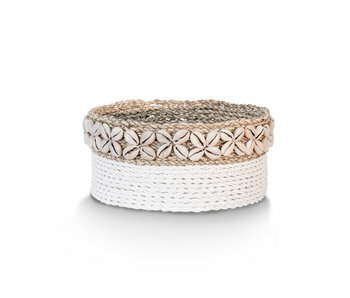 Handwoven natural seagrass basket with a pattern of cowrie shells around the top of each basket. 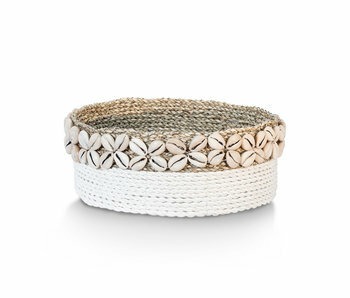 It has a white base with natural contrast. Perfect for storage or pot plants covers. 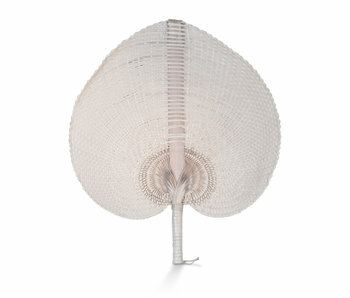 An unmissable piece in every home or office. 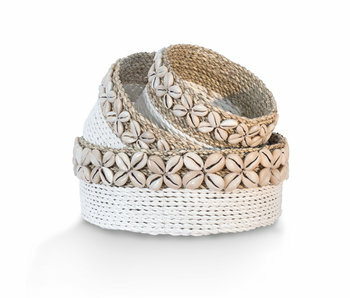 Handwoven natural seagrass basket with a pattern of cowrie shells around the top of each basket. They have a white base with natural contrast. Perfect for storage or pot plants covers. An unmissable piece in every home or office. 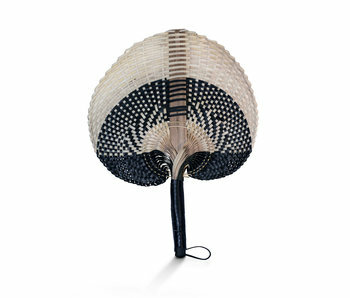 Beautifully handwoven Balinese hand fan made of Pandan straws by local artisans in Ubud, Bali. 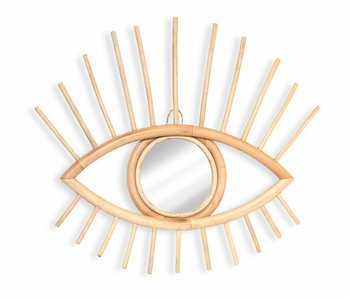 Just the perfect accessory to help you enjoy the beautiful sunny weather, or as a tropical boho wall decor. Check below this page for more detailed info.